The Afterschool ICO kicked off last week and we would like to thank everyone who has contributed to the project so far! What a solid start for our campaign! Afterschool ICO: How will the funds be used? 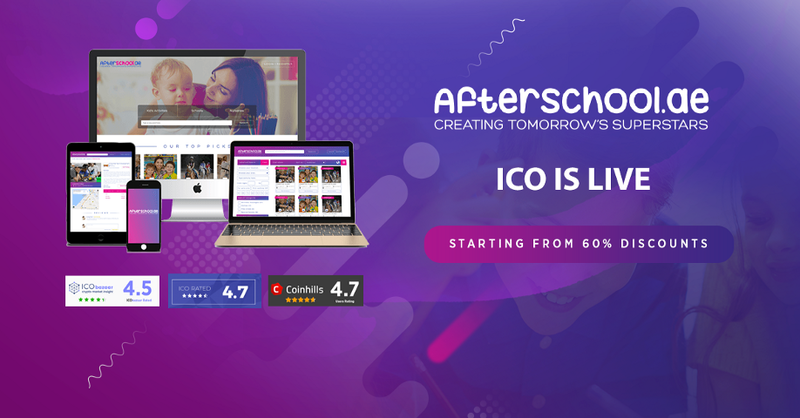 You got ETH and now ready to join Afterschool’s exciting venture? Feel free to follow the steps below. Our ICO is LIVE! It’s time to invest! 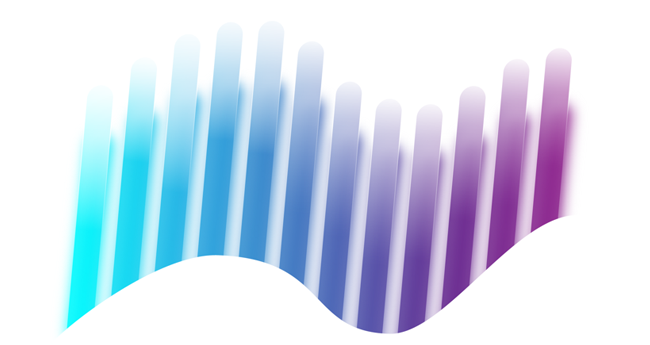 We’re excited to open up our crowdsale today at 14:00 (UTC+4). Our website has a countdown available for those that operate in different time zones.